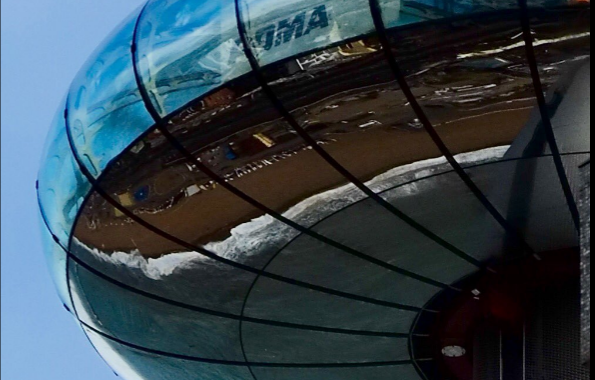 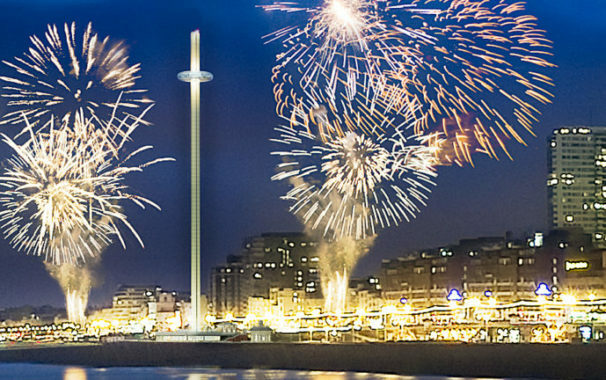 British Airways i360 – It’s launch day! 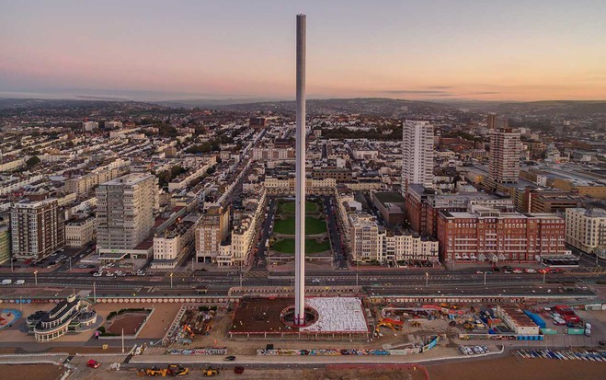 i360 receives Guinness World Record! 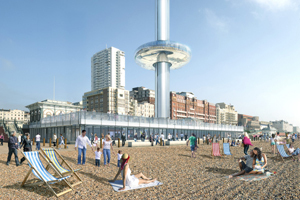 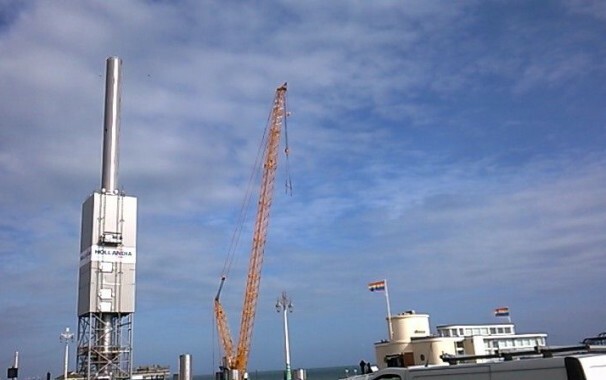 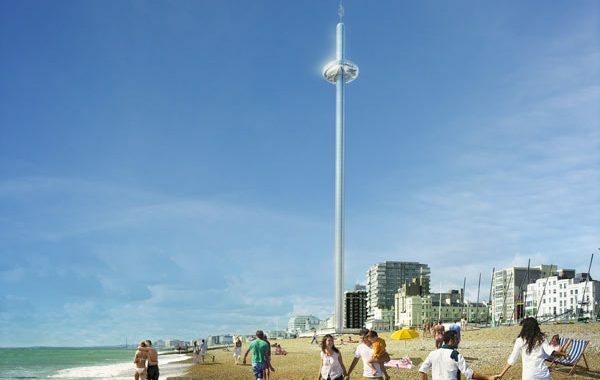 It’s official: Brighton i360 tower is already the tallest structure in Sussex!